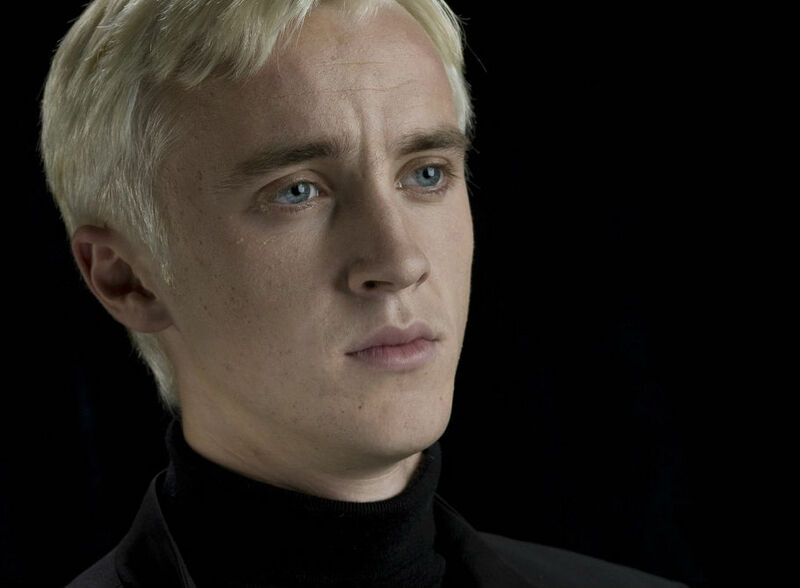 -Wow, Draco Malfoy just became a series regular on The Flash?! How can the CW afford that?! –Gwyneth Paltrow on being named The Most Hated Celebrity: “I was like, ‘I’m the most hated celebrity? More than, like, Chris Brown?’ What did I do?” She makes a valid point. –Scarlett Johansson is officially the highest-grossing actress in Hollywood history. I wouldn’t have guessed that, but good on her. –Iggy Azalea tweeted that she broke up with Nick Young because she caught him cheating on their security cameras. That’s terrible (and also a really weird thing to tweet). –Taylor Swift and Tom Hiddleston are not together this weekend. Looks like you’re up, Blake Shelton and Gwen Stefani! -I never really thought of Matt Damon as a prank-pulling guy, but this is kinda cute. -Well, I guess the Oscars are trying at least. The new Academy invitees are 46% women and 41% people of colour. -This segment of The Wine Show featuring Matthew Goode and Matthew Rhys playing waiters is maybe my favourite thing ever. -This is nice: Rihanna sent pizza to fans who waited for hours in the rain to get into her concert. –Dave Franco is grossed out by Emma Roberts. Seems fair. –Bryan Cranston doesn’t want his daughter to sleep with James Franco. Also seems fair. -This oral history of Angels in America is a long and lovely read. -Also lovely, this interview with Aziz Ansari‘s dad on becoming an unexpected TV star. –Tom Hanks plays a hero pilot in first look for Clint Eastwood drama Sully. –Ellen Page steals a baby and tries to raise it with Allison Janney in the Tallulah trailer. Juno reunion!